Excel Builders is a premier remodeling contractor in Minneapolis, MN and surrounding areas; providing a wide range of high quality remodeling and design services. 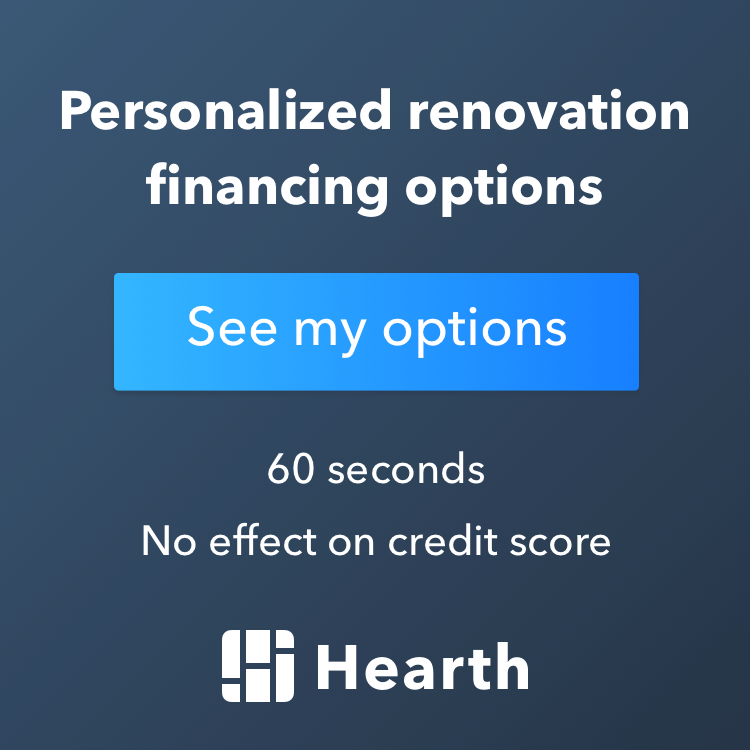 We have enjoyed helping people reach their home remodeling dreams for many years now, and always make sure that each client is completely satisfied with our work. By choosing Excel Builders, you can be confident that you will be working with one of the most highly respected and professional home renovation contractors in Minneapolis. We understand that remodeling any part of your home is a long-term investment, leading to the importance that the remodeling contractor you chose stands behind their work for years to come. You can be confident that at Excel Builders we foster relationships, transform homes, and build life long clients. One of the two “Twin Cities” of Minnesota, Minneapolis has over 350,000 residents and is considered the 16-largest metropolitan area in the United States. The metropolis is considered a cultural breeding ground – a community in which live theater, musical performance, visual arts, and writing exercises flourish. Most notably Minneapolis is the third-largest theater market in the United States after New York and Chicago and the city is home to Minnesota Fringe Festival, the country’s largest non-juried performing arts festival. Minneapolis also has a prosperous and diverse business community that includes the fifth highest concentration of Fortune 500 companies in the country. As a strong counterbalance to their well-built corporate community, the city also places strong emphasis on parks and open space. Minneapolis also has a very active biking community and therefore has an abundance of trails connecting to a variety of suburbs and downtown areas. If you are ever looking for a remodeling contractor in Minneapolis, don’t hesitate to call Excel Builders!